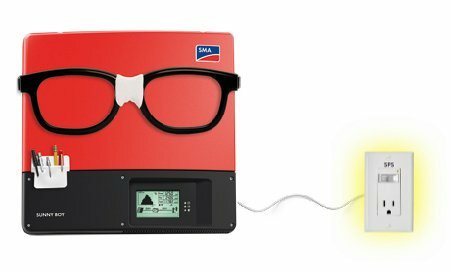 Keeping an eye on your investment has never been easier thanks to SMA’s Sunny Boy solar inverter line. SMA is without a doubt the global leader in Photovoltaic technology, since 1981 SMA has been producing top quality solar inverters that are still the gold standard in both home and utility solar power plants today. 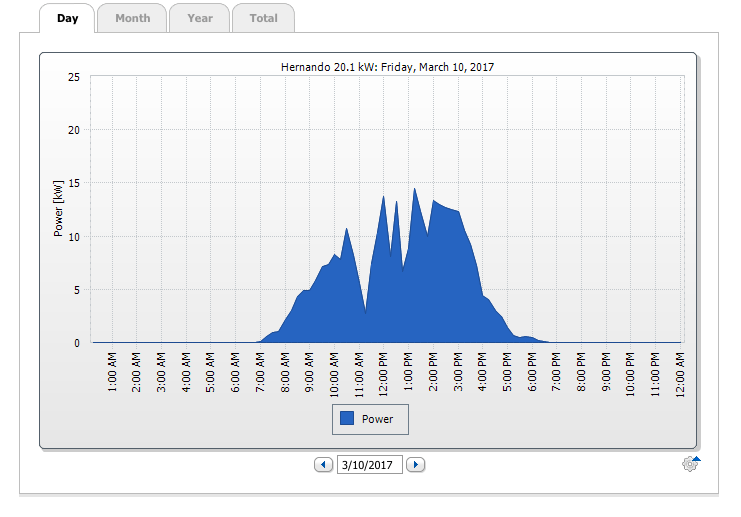 Daily Reports On The System Production, Alerts In The Rare Event Of An Issue, Weather Updates And Real Time Power Output. 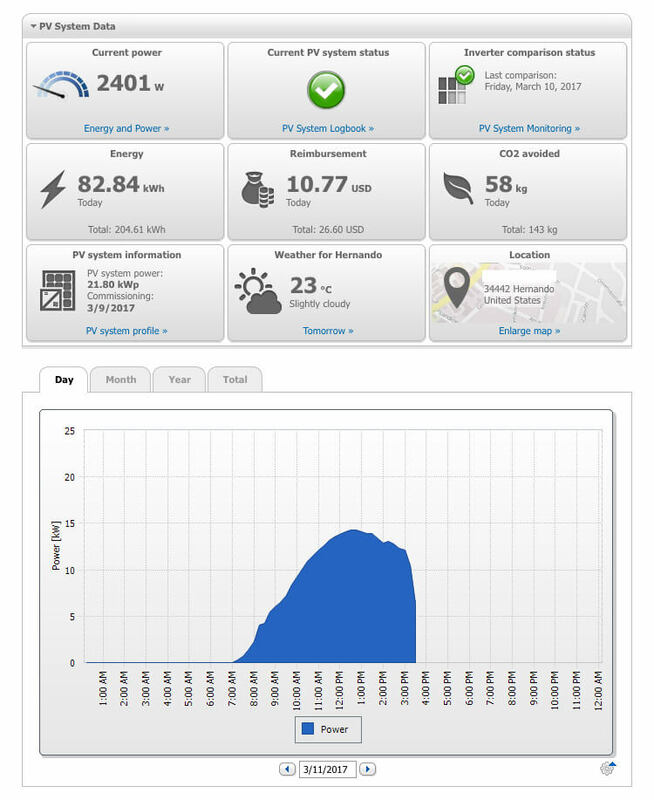 setup your account, and login anytime to check on your own personal solar power plant. SMA Sunny Boy inverters have 3 MPPT inputs to maximize energy harvest during overcast conditions. Another great feature that we really like on these units would be the Secure Power Supply (SPS) this feature allows power to be drawn from the inverter during a power outage. Charge your phone, keep the fridge cold, run some fans. when we recommend SMA inverters in our designs. 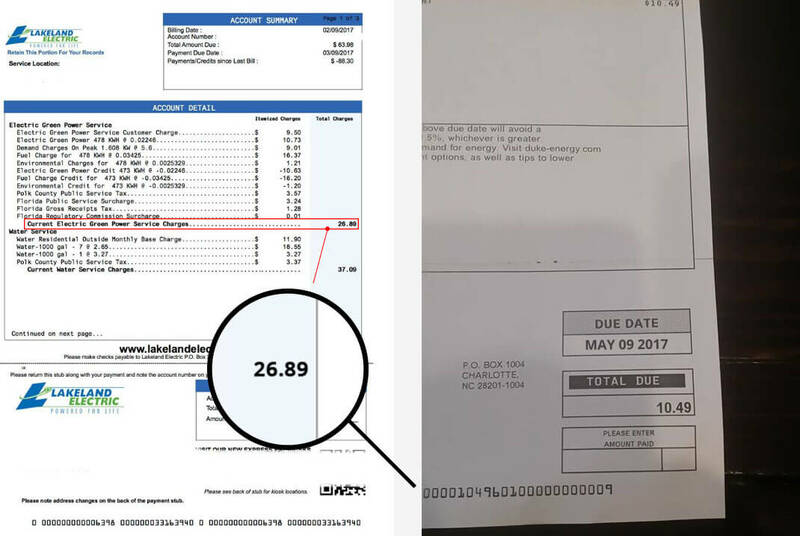 If you’d like to see your electric bill down to $10-$20 a month visit our costs and savings page for more information.